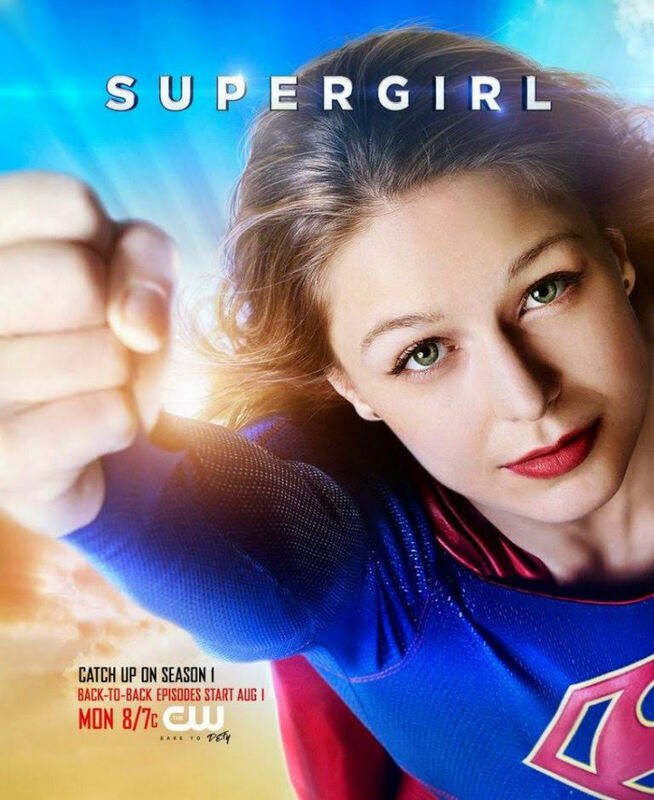 Supergirl soars onto the CW next month. Did you miss out on most of Season 1 of Supergirl or want to rewatch it? Well you’re in luck as the CW Network has announced and released a new promotional poster that details that the first season of Supergirl will be airing on the CW Network on Monday nights beginning August 1st. Back to back episodes will be shown every Monday leading up to the premiere of the second season, set to air October 10th. Don’t forget if you live in the Chicago area, the CW will be moving from WGN Chicago to My50 this upcoming fall. Previous Previous post: Contest | Win Tickets to Chicago’s Mad Decent Block Party!